Lushh has just wrapped up the performative component of a massive project we've been working on for the better part of a year, a multimedia presentation called "Insight Unsought". It's been absolutely exhausting, but also incredibly rewarding! 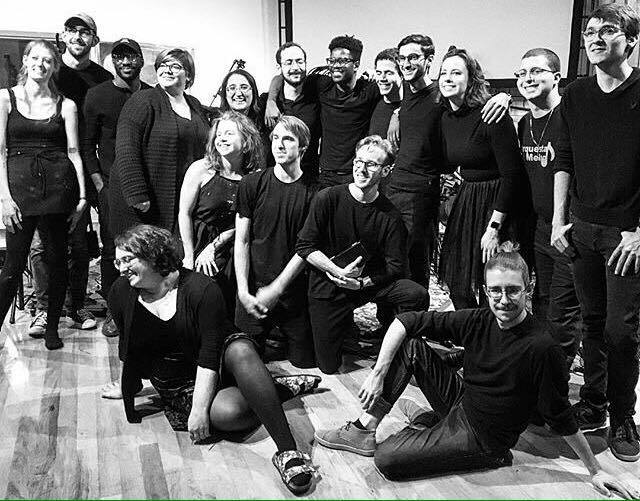 I wrote the music and a portion of the poetry, and in addition to Lushh we had a wind quartet, vocals, interactive projection, live painting, and the great Alex Tobin working behind the scenes to make the sound and recording process happen, as well as producing the event. If you're interested in pre-ordering the audio and/or video recording, or if you'd just like to know more about the event, check out the Facebook page here.